Volcanoes are intimately tied to the history of humanity, they help forge the Earth’s crust and atmosphere, and they are very much an active feature of today. The archaeology of most ancient civilizations of Europe preserves the imprint of spectacular and volcanic phenomena while, in modern times life is still affected by large eruptions from Europe’s active volcanic systems. The eruption of Santorini, some 3600 years ago in the Aegean, probably inspired the Greek fables of Atlantis; the eruptions of Etna on Sicily are the origin of the forges of Cyclops and other myths; and the regular eruptions from Stromboli earned its Roman name, ‘the Lighthouse of the Mediterranean’. Eruptions in Iceland over the past few centuries have shaped more recent European history and highlight the dramatic effects that distant large eruptions can have on our modern way of living. This thoroughly revised and updated edition reflects modern research and is now illustrated in colour throughout. It presents the volcanoes of Europe, as they are today and tells how they have shaped our past. 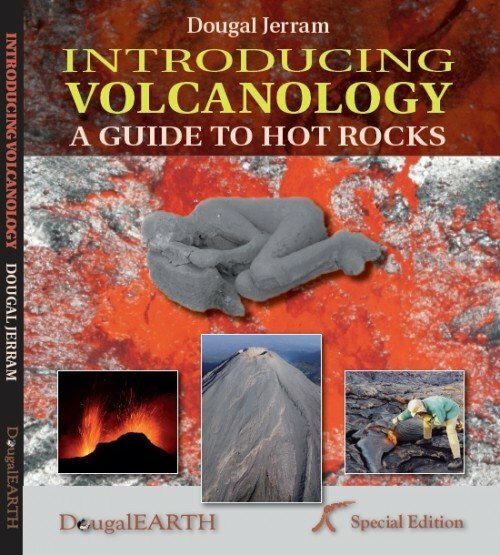 The volcanic systems of the Mediterranean basin, the Atlantic, and of mainland Europe are introduced and described in clear prose with a minimum of technical jargon. Some of Europe’s ancient volcanic systems is also described as these have been fundamental in shaping the science of volcanology. 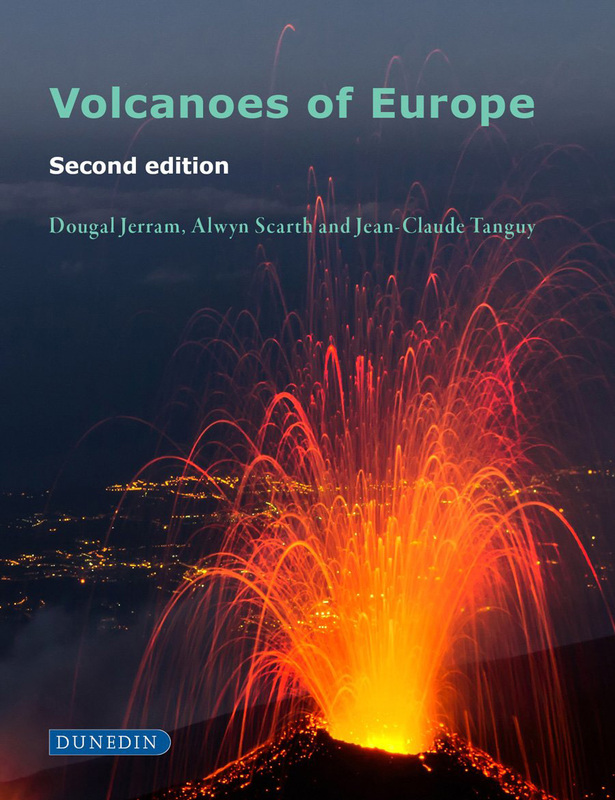 The origins, history and development of Europe’s volcanoes is presented against a background of their environmental aspects and contemporary activity. 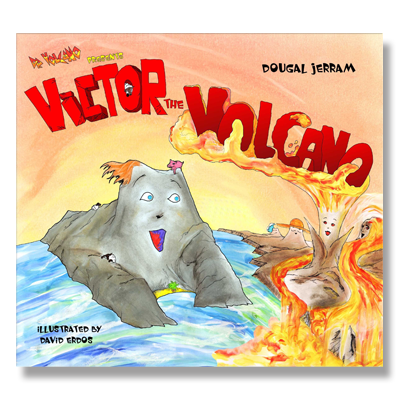 Special attention is given to the impact of volcanoes on the people who live on or around them. 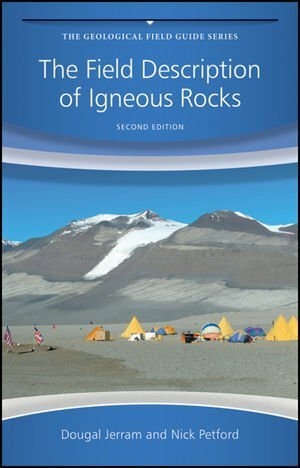 The book is written for student, amateur and professional earth scientists alike. To help guide the reader, a glossary of volcanic terms is included together with a vocabulary of volcanic terms used in European languages.